Bengaluru: When he was just 22, entrepreneur Rocky Mohan joined his family business -- Mohan Meakin Ltd -- that has been bottling some of India's most favourite spirits like the Old Monk rum. 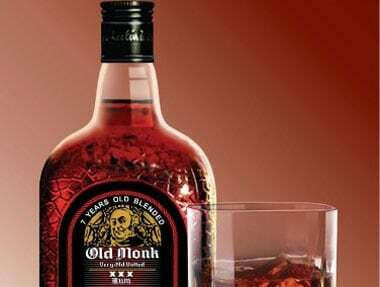 Having spent decades working on the brand, it's nearly impossible to recreate a brand like Old Monk, Mohan admitted. "It's a brand with a huge legacy that's been around over 60 years. It's an iconic brand that cannot be recreated. The product has been the same all these years, it's remained true. The youth absolutely love it. I think that's what makes it a winner," Mohan, the Executive Director of Mohan Meakin, told IANS on a visit to Bengaluru. As arguably the first and one of the largest distilleries in Asia, Mohan Meakin bought over the assets of the Dyer Breweries incorporated in 1855 in Kasauli in what is now Himachal Pradesh. Another entrepreneur, H G Meakin, opened his own set of breweries from 1887 and the two entities merged after World War I. Mohan's grandfather, Narendra Nath Mohan, who acquired the breweries after independence in 1947, had first distilled Old Monk in 1954. 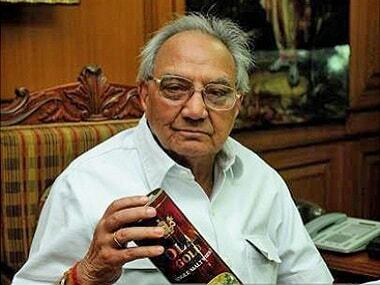 Called the "Old Monk ambassador", Rocky Mohan is often credited with taking the spirit across to over 50 globally. Also the founder of the mobile dining application, Gourmet Passport, he was in the city to launch its services. His long tryst with food got him interested in a dining app, Mohan said. "I consider myself a man interested in multifarious activities. Food has been a passion for me for many years and I consider it an extension of my life and everything I do," said 65-year-old Mohan. Launched in 2016, the application provides diners with 'buy one get one free' deals at fine dining restaurants and is currently operational in three cities -- New Delhi, Mumbai and Bengaluru. Mohan hopes to take it across the country soon. Delhi-based Mohan has also been a jury member for Asia's 50 Best Restaurants and has cookbooks like The Art of Indian Cuisine and Wazwaan: Traditional Kashmiri Cuisine to his credit. "I was trained as a chef but never worked as one. I've cooked all my life and still love to cook. Years ago, the then Prime Minister of Trinidad and Tobago was visiting India and he wanted to sample Indian food. I remember cooking for his entire entourage," Mohan said. His food was also served to former Prime Minister Atal Bihari Vajpayee. But the beginnings of his career at Mohan Meakin were a little "rough", he said. "I lost my father when I was 19. My memories from that time are pretty rough and difficult as I didn't have the knowledge or the intellect to do it by myself. 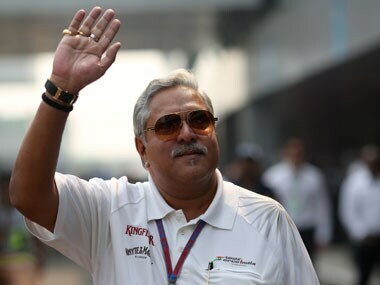 But being a family business, one got a great deal of support," Mohan added. "But I've been very passionate about my businesses and that's what kept me going through any kind of difficulties."